Age 98, of Napoleon Township, passed away at her home February 12, 2019 under the loving care of her family and Henry Ford Allegiance Hospice. She is survived by three children; Dennis Aiken, Douglas Aiken and Judith Serafin, seven grandchildren; Steve (Betsy) Taylor, Trevor, Tracy, Nicole, Christopher, David Aiken and Brian (Molly) Serafin, thirteen great grandchildren, five great-great grandchildren, sister; Chloe Miller, many nieces and nephews. She was preceded in death by her beloved husband of 72 years, Harry P, in 2012, grandson Todd Serafin, siblings; Pat Mohr, Sally Bloomer, Hobart and Robert Ratcliff, daughter in law; Loretta Aiken and son in law; Dennis Serafin. 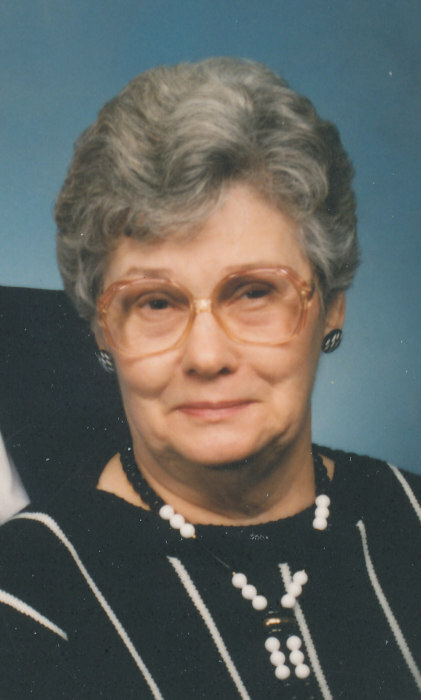 She was a beautician at Field’s Department store in Jackson for many years, loved visiting their cabin in Leota, enjoyed snowmobiling and visiting casinos. 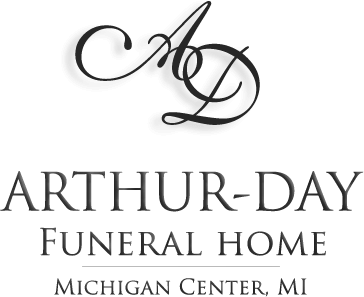 Mrs. Aiken has been cremated and graveside interment services will be held in the spring at Oak Grove Cemetery, Napoleon. 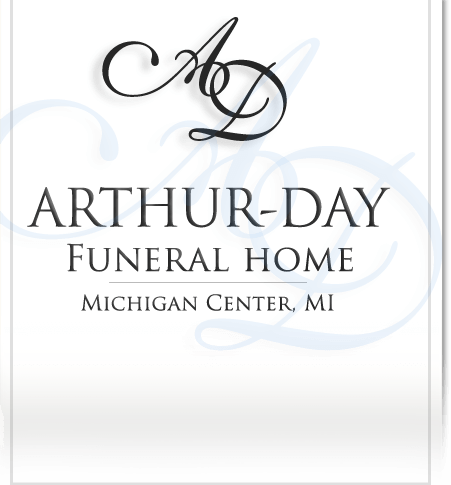 Contributions in her memory are directed to the Henry Ford Allegiance Hospice.